During the past nine years, the Thailand service trip has offered help and hope to those less fortunate, and a sense of purpose and meaning to those who have found it a privilege to attend. There is no doubt that as a service trip, there will be plenty of giving at both the McKean Leprosy Rehabilitation Centre and the Agape AIDS Orphanage – physically, as we undertake important work to improve these places for their residents, and emotionally, as we build relationships and take time to offer friendship, understanding and support. The service trip is a combined trip with PLC. 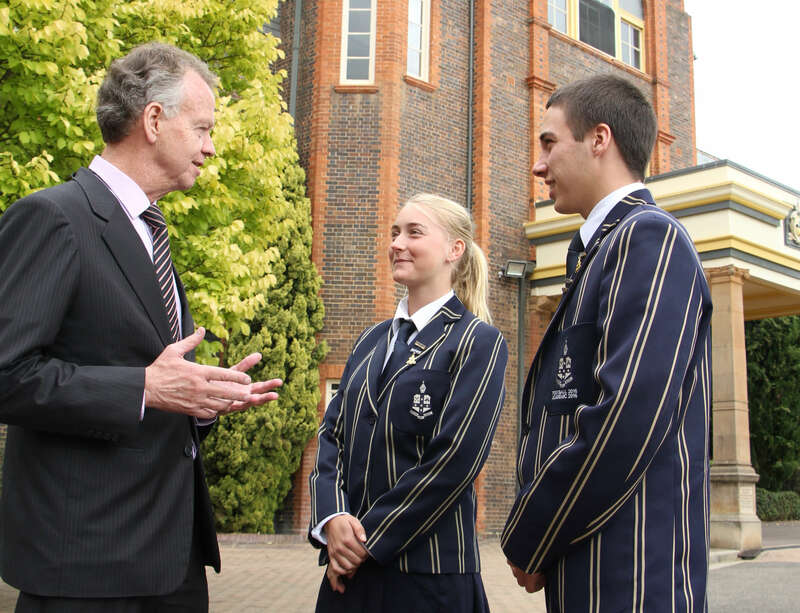 TAS students can contact Mr Richard Newton, TAS Chaplain by email or mobile on 0429 157 905 or contact TAS Reception on 6776 5800. PLC Students can contact Ms Jennifer Leahy, PLC Chaplain to find out more.